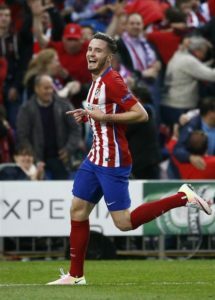 Atletico Madrid may face a battle to keep hold of Saul Niguez this summer as Barcelona are keen on the midfielder. 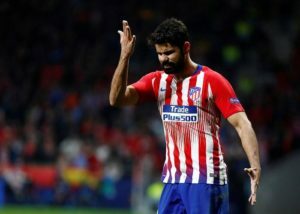 Diego Costa could be hit with an eight-game ban on Wednesday – and that could spell the end of his Atletico Madrid career. 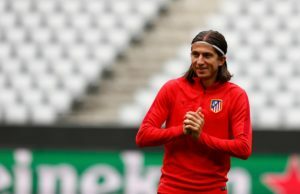 Atletico Madrid defender Filipe Luis has played down talk of a move to Flamengo and insists he is hoping to sign a new deal. 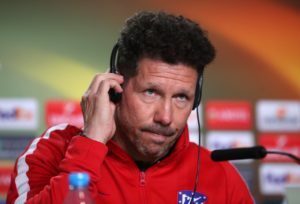 Atletico Madrid boss Diego Simeone is 'optimistic' about their chances of beating Barcelona at the Nou Camp despite failing previously. 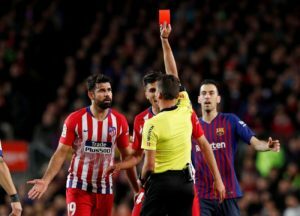 Reports claim Manchester City are considering making a move for Atletico Madrid midfielder Rodri next summer. 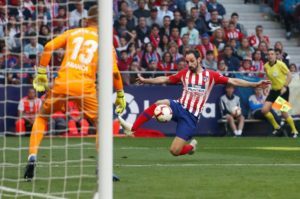 Atletico Madrid are reportedly demanding 150 million euros from any clubs interested in signing Saul Niguez this summer. 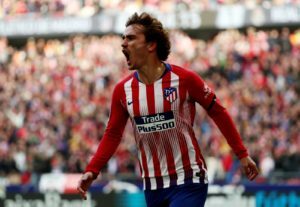 Atletico Madrid forward Antoine Griezmann is willing to take a pay cut to join Barcelona, according to reports in the Spanish media. 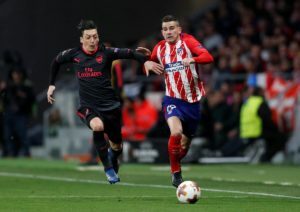 Atletico Madrid full-back Lucas Hernandez says the club will always be a part of him after agreeing to join Bayern Munich. 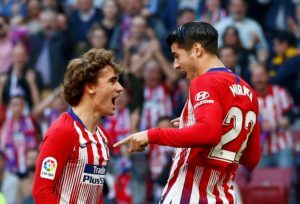 Atletico Madrid forward Antoine Griezmann says he is 'fed up' with the transfer speculation linking him with Barcelona. 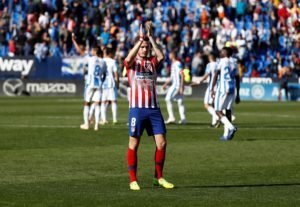 Atletico Madrid have been handed a boost following the return to training of experienced full-back Filipe Luis. 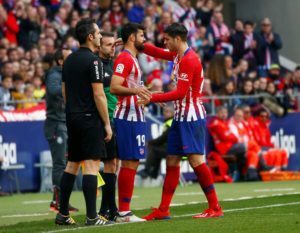 Alvaro Morata claims Diego Simeone is fully committed to Atletico Madrid and backed him to be in charge 'until the end of his life'. 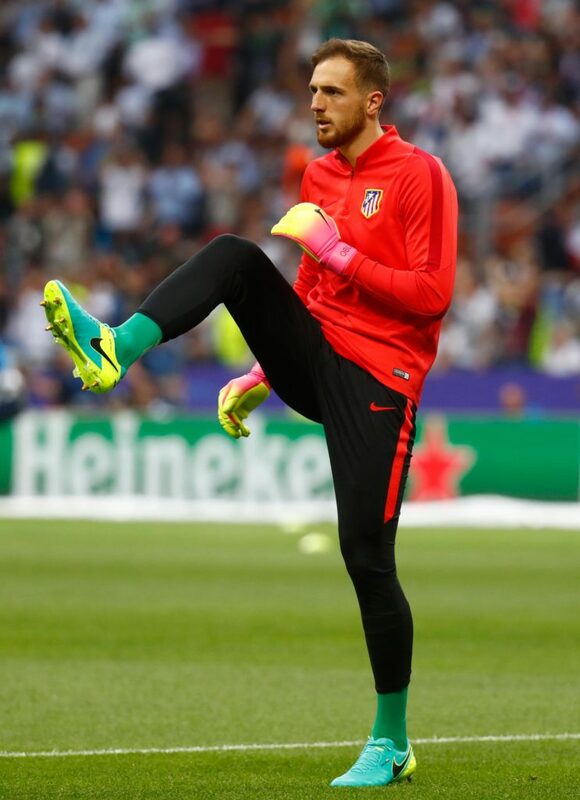 Reports claim Antoine Griezmann's representatives have apologised to Barcelona on behalf of the forward for rejecting them last summer. It has emerged that Cristiano Ronaldo promised to 'smash' Atletico Madrid in the Champions League before his hat-trick. 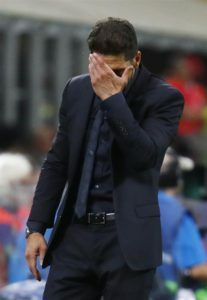 Diego Simeone says Atletico Madrid were beaten by the better team as Juventus booked their spot in the Champions League quarter-finals. Cristiano Ronaldo says Juventus have what it takes to win the Champions League after he inspired them to victory against Atletico. 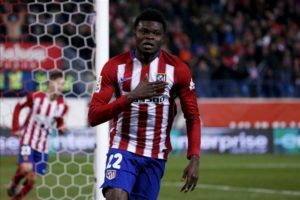 Atletico Madrid's Thomas Partey has backed his team-mates to get past Juventus in his absence. 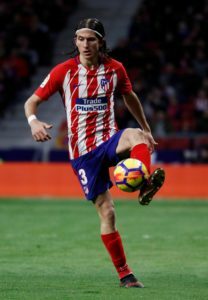 Atletico Madrid are sweating on the fitness of Filipe Luis ahead of next week's Champions League last-16 second leg against Juventus. Diego Simeone paid tribute to Alvaro Morata after he grabbed a brace in the 2-0 win over Real Sociedad on Sunday. 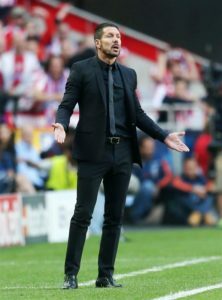 Atletico Madrid boss Diego Simeone has urged his side to focus on their own game and not worry about Saturday's El Clasico. 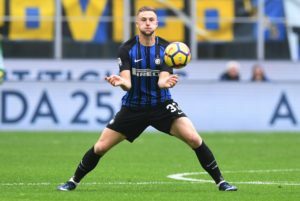 Atletico Madrid are believed to be considering Inter Milan defender Milan Skriniar as the ideal replacement for Diego Godin. Bayern Munich are confident they will land Atletico Madrid defender Lucas Hernandez this summer.